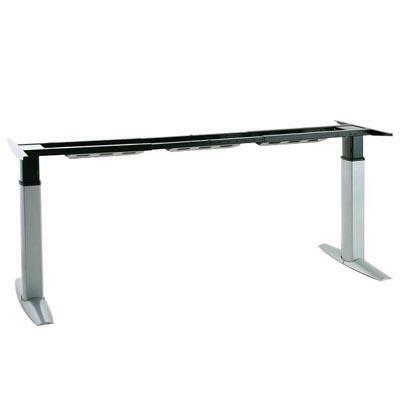 Office table with adjustable height of 501-23-7S200 top model in a line of tables. 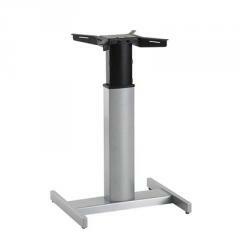 Basis of office table with a LOADING CAPACITY of 200 kg it is intended for big table-tops. In this model two engines, on one on each leg are used. 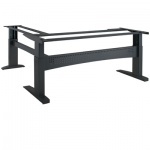 The magnificent design and very big loading capacity allows to apply this table regulated on height to performance of any tasks. Very well looks in the head's office. 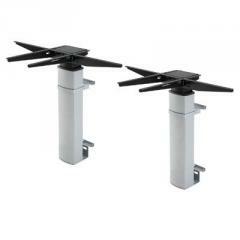 Regulation by means of two electric motors allows to change easily the provision of a table from a position standing on a position sitting in operating time. 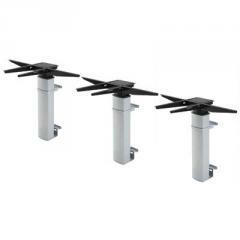 It is the biggest, rigid and powerful model in the offered line of tables. 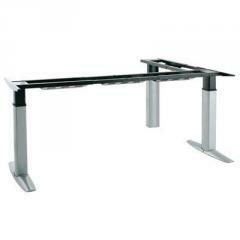 The table of the head with changeable height will add to any interior of image and solidity. 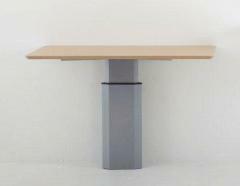 This office table regulated on height can be used with a big table-top. Maud. 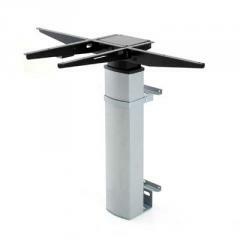 501-23-7S200 it can be used both at office, and on production. An opportunity to apply a big table-top with a size of 100х260 cm. Office table regulated on height of fashion. 501-23-7S200 for work standing sitting one of the most load-lifting model. Magnificent design. The excellent choice for those for whom the image is not indifferent. It is a table for serious people with good taste. 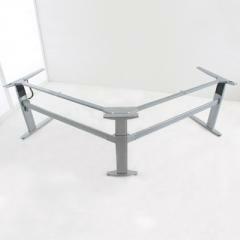 Unbelievable price on Table with adjustment of height 501-23-7S200 in Kiev (Ukraine) company Domolift, ChP.